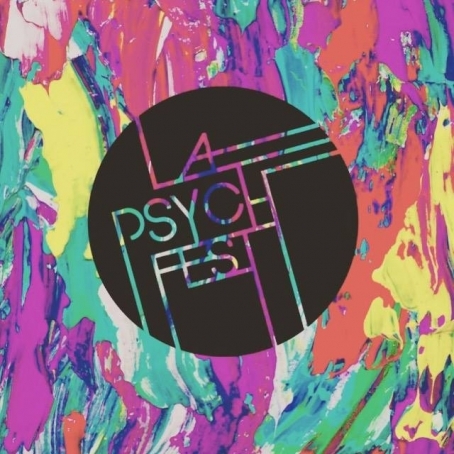 The LA Psychfest continues to curate acts that aren't psychedelic. More power to them. 2015 marks the festival's fourth year of existence, and also its first year away from the Bootleg Theater (currently accepting submissions for a new wall mural). Live performances by veteran Drab Majesty, Ras G, and singer-songwriter Jenny O. might not fit the genre of psychedelic, but they'll certainly expand your consciousness. 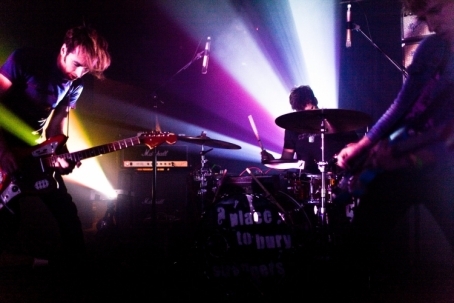 Psych-rock mavens will still leave happy as locals JJUUJJUU and Mr. 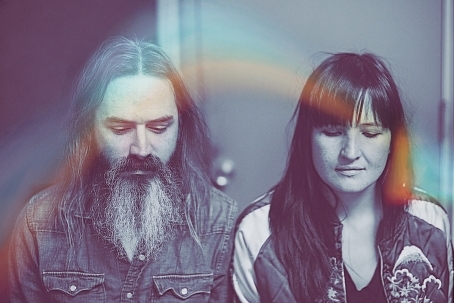 Elevator and the Brain Hotel join up with Moon Duo, Night Beats,Tomorrows Tulips, The Budos Band, and Earthless. Way more where that came from, with secret guest DJs, a custom poster by Tim Biskup, and live visuals at the Regent Theater and the Echo/Echoplex.